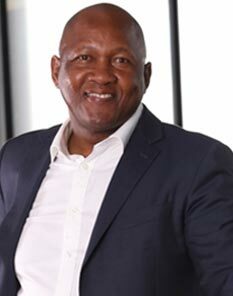 Andile Ngcaba is the controlling shareholder and non-executive Chairman of Convergence Partners. He has participated on ICT decision-making forums and has influenced the formation of various African forums and organisations responsible for shaping the ICT sector at National, Continental and Global levels through his activities on various bodies including the ITU, ICANN and the African Union. 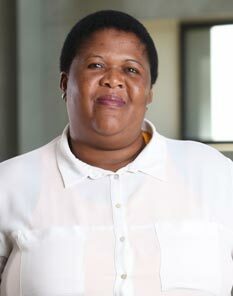 In his international organisational activities, Andile served on the Board and High-level Panel (serving as the business sector chair) responsible for the outcomes of the Netmundial multi-stakeholder conference on Internet governance, hosted by the Brazilian government in April 2014. He also serves on the council of The National Advisory Council on Innovation (NACI). The Nelson Mandela Metropolitan University appointed him as an Adjunct Professor of the University, affiliated to the faculty of science. Boitumelo supports the Financial Manager with the financial and statutory accounting activities, for Convergence Partners. She completed her B.Comm degree at Wits University. She started off her career at IBM, and worked in the accounting and finance department. 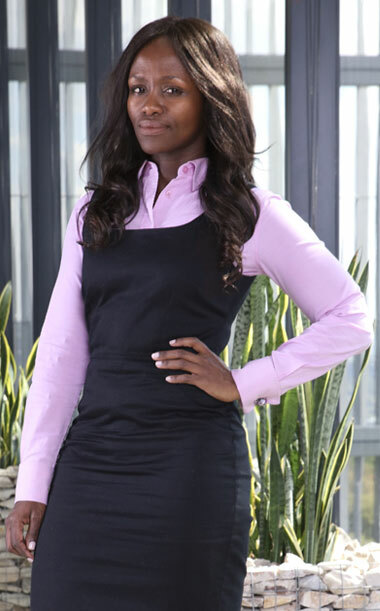 She later on moved to T-Systems, where she was the financial controller. 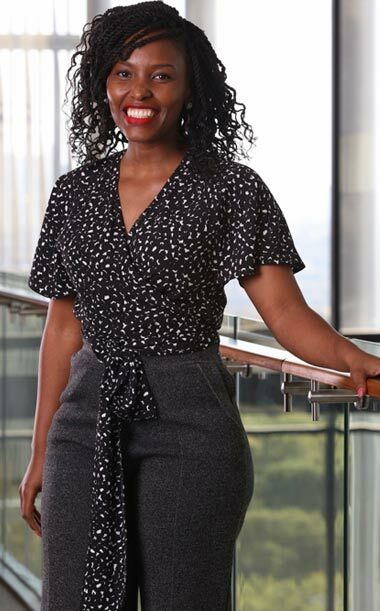 Bontle is responsible for assisting in portfolio management, reporting and risk analysis, which includes valuations, portfolio performance tracking and risk assessment. 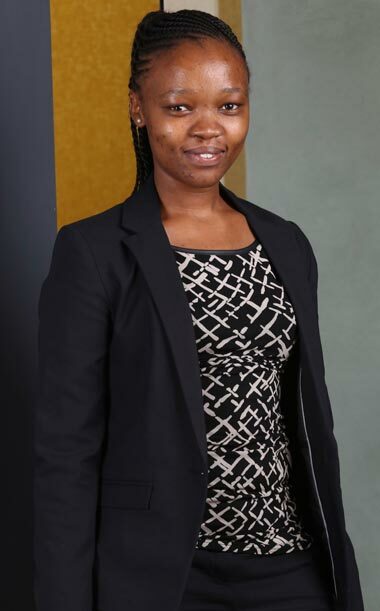 Prior to joining Convergence Partners, Bontle worked at Vunani Securities as an equity research analyst covering the construction and materials sector. Brandon was one of Convergence Partners' founding partners in 2006 and has run Convergence Partners since inception. 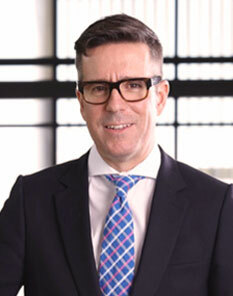 He has more than 25 years of investment banking and private equity experience. 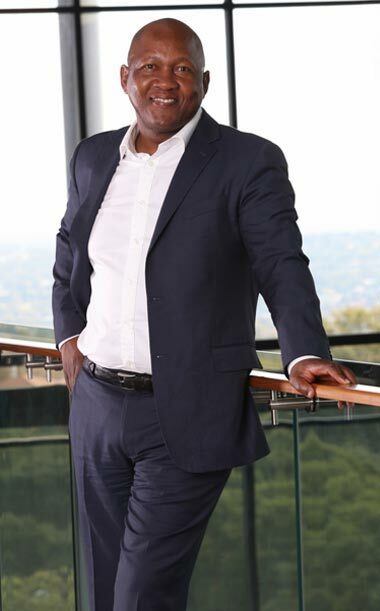 Prior to that he spent 5 years with Nedbank where he was head of Investment Banking and an Executive Committee member at Nedbank Capital where his areas of responsibility included Nedbank’s M&A, private equity and deal origination activities. 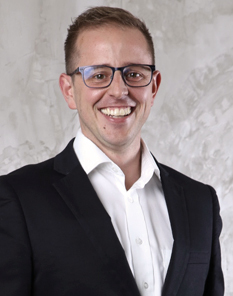 Prior to joining Nedbank, Brandon was head of Corporate Finance and Project Equity Finance at FBC Fidelity (an empowered small cap bank) for 3 years where he was involved in a number of milestone BEE transactions. 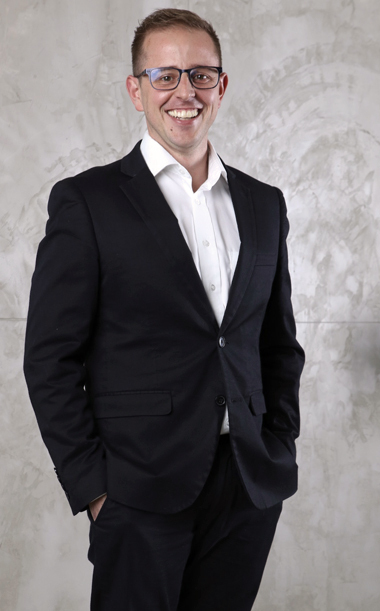 Prior to FBC Fidelity, Brandon spent 5 years in the Corporate Finance team of Anglo American. Brandon serves on the boards of directors of a number of companies in the Convergence Partners portfolio as well as on numerous board sub-committees focusing particularly on strategy and finance issues. Brandon also serves on the board of the FTTH Council Africa. 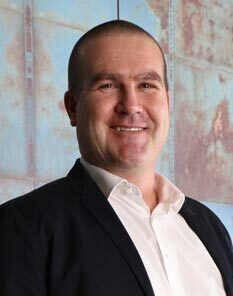 Craig is responsible for Convergence Partners wireless investments across the continent and new project development. 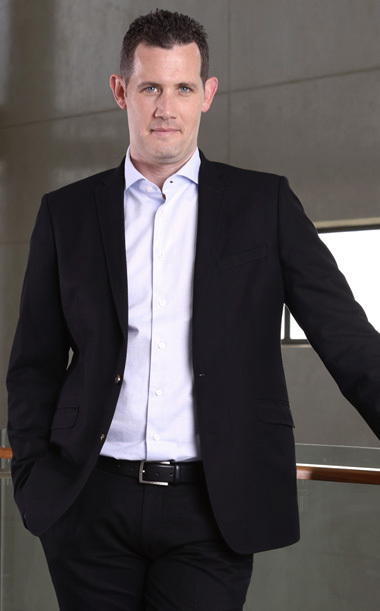 Prior to joining Convergence Partners, Craig was Chief Financial Officer of Seacom. 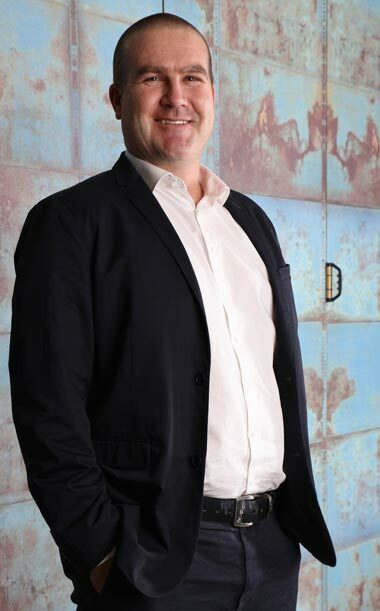 As one of the inaugural members of the executive management team, Craig was instrumental in the start-up and development of the company, including establishing the regional set-up of the organisation across 7 countries. 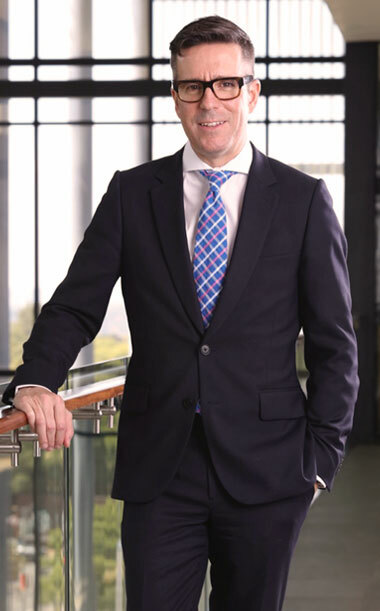 Prior to joining Seacom, Craig worked for Nedbank’s Africa Division, focusing on expansion strategies across the African continent. Envir is a Partner in deal team with a primary focus on portfolio company management. 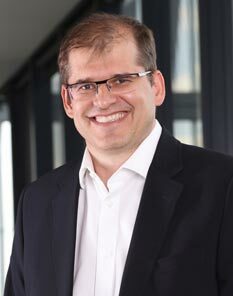 He also oversees the research, regulatory, policy and strategic business development functions. 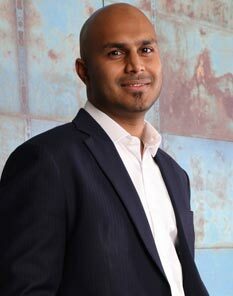 He serves on the boards of certain of Convergence Partners investee companies. Prior to joining Convergence Partners, Envir was the research development and funding manager of the Meraka Institute. 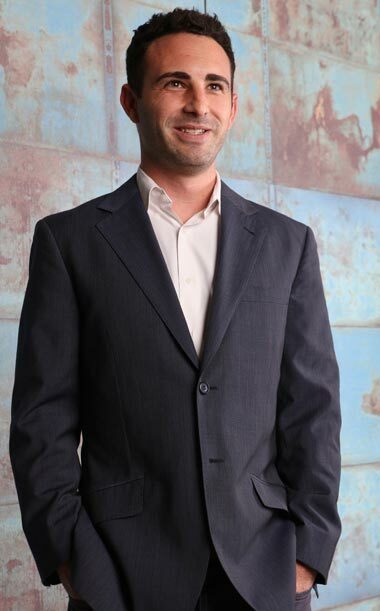 Idan has been with Convergence Partners since inception and was one of its founding partners. 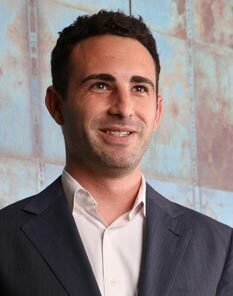 In addition to executive responsibility for deal sourcing, implementation and post-investment, Idan is responsible for portfolio management and capital raising. Idan serves on the Investment Committees of Convergence Partners Fund I and Fund II and on the the boards of certain of its investee companies. 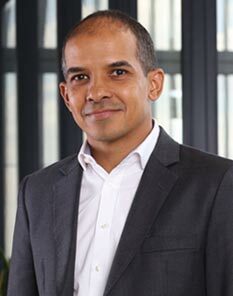 Prior to the formation of Convergence Partners, Idan was a member of the Nedbank Capital Corporate Finance team for 4 years, during which time he advised on many M&A transactions and capital raisings, as well as several high profile BEE transactions. Ik is the Principal responsible for Convergence Partners’ operations and investment activities across the West Africa region. He is based in Lagos, Nigeria. 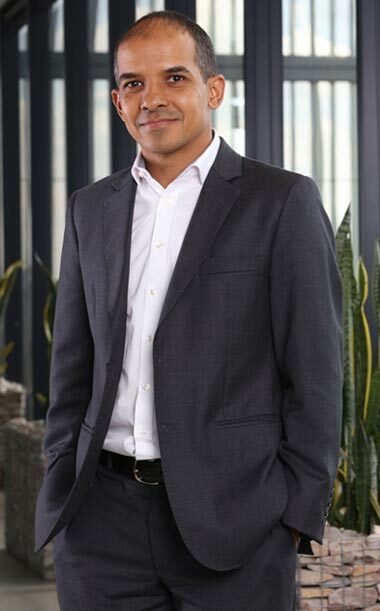 Prior to joining Convergence Partners, Ik was a Vice President at Helios Investment Partners. His responsibilities included deal sourcing, completion, managing the due diligence, and implementing the strategic and operational plans to increase value post-investment. He also took on temporary roles as an executive member to support portfolio companies. Jeremy oversees all administrative functions of the private equity funds under management and related portfolio company activities. Prior to joining Convergence Partners Jeremy was a Supervisor: Private Equity at Kleinwort Benson responsible for all reporting and administrative functions related to private equity funds. Lindokuhle oversees all of Convergence Partners’ financial management, human resources and middle office activities. 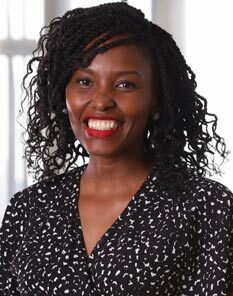 Prior to joining Convergence Partners, having completed her articles at Deloitte & Touch, she was the Audit Manager involved with design, conduct and other assurance engagements of more than nine people. 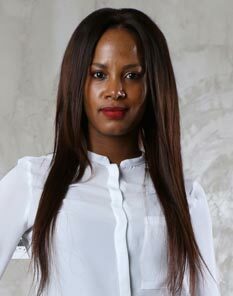 Lindokuhle completed her studies at WITS and the University of Kwazulu Natal and is a qualified chartered accountant. Mark is responsible for all operational aspects of Convergence Partners with a particular focus on governance and risk issues within both Convergence Partners, and its investee companies. He completed his studies at the University of the Free State. Subsequently he completed his articles at PricewaterhouseCoopers in Johannesburg and is a qualified chartered accountant. 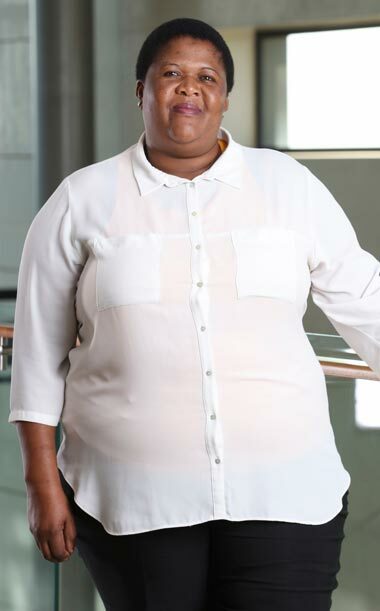 Roselyn is responsible for administrative task such as arranging office events, running company errands including co-ordinating deliveries, preparing board packs and assisting at reception. 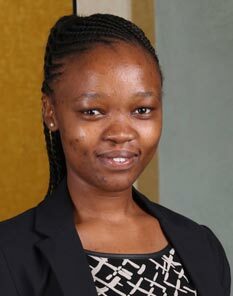 Prior to joining Convergence Partners Roselyn was working for SEDCO (Small Enterprises Development Corporation – Zimbabwe) as a receptionist. Ruveshan supports the transaction team with project development and execution. His other responsibilities include assiting with investment management and reporting process, including valuations, performance benchmarking and portfolio reporting. 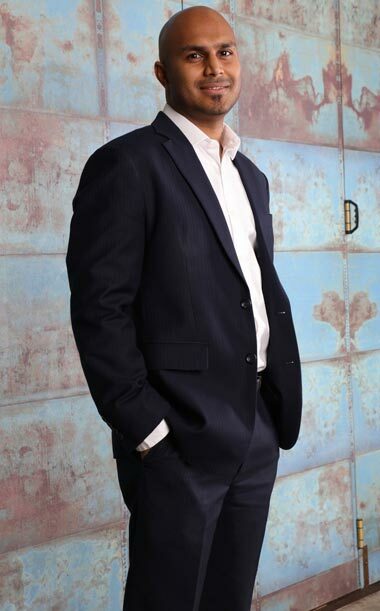 Prior to joining Convergence Partners, Ruveshan spent over 3 years at a boutique private equity and corporate finance firm focusing on M&A, capital raising and private equity in sub-Saharan Africa. Shamani oversees all administrative functions of the private equity funds under management and related portfolio company activities. 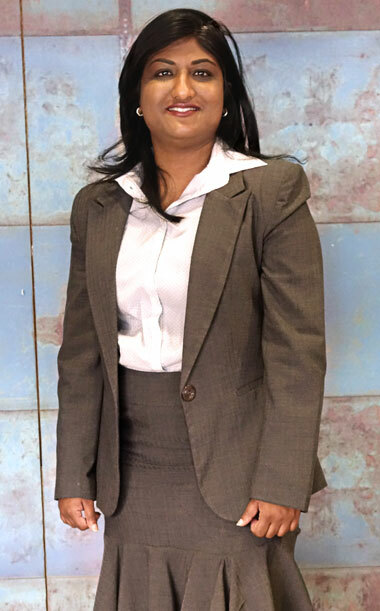 Shamani has various years experience in Securitisation, Structured Finance and Corporate Governance. Stefan has been with Convergence Partners since inception and was one of its founding partners. 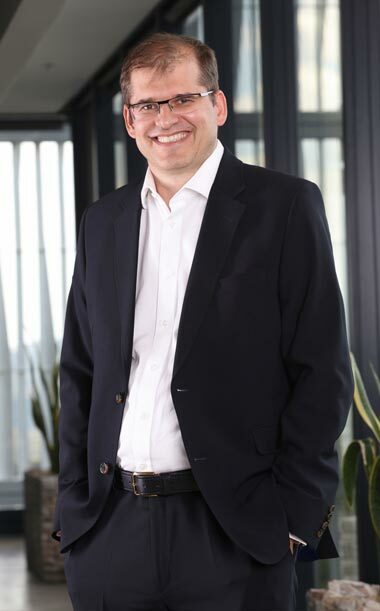 Stefan has executive responsibility for deal sourcing, implementation and post-investment management and serves on the Investment Committees of Convergence Partners Fund I and Fund II and the boards of many investee companies. In addition he oversees the company’s financial management and middle office functions. 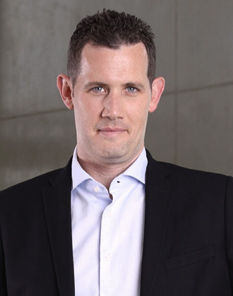 Prior to the formation of Convergence Partners, Stefan spent 5 years as a Senior Manager of Nedbank Capital Corporate Finance team. He was also previously employed at Brait and before that in PWC’s Johannesburg, Nairobi and London offices. 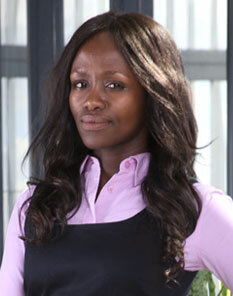 Uchenna is part of the team that looks after Convergence Partners investment activities in the West Africa region. She also performs financial analysis, valuation, and performance monitoring of portfolio companies. She is based in Lagos, Nigeria. 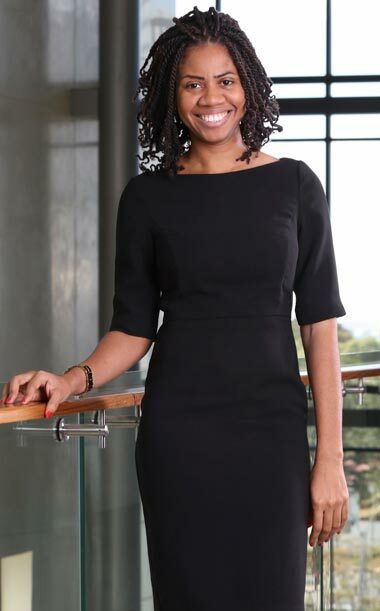 Prior to joining Convergence Partners, Uchenna spent 3 years at a private equity firm focusing on capital raising, valuation, investment management and reporting of the investee companies spread across East and West Africa. 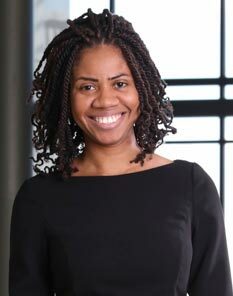 Yolande is focused on capital raising initiatives and investor relations for the Fund and portfolios under management. Prior to this role, she was responsible for group financial management, investment performance monitoring and also assisted in capital raising. She also served on boards of certain CPPI investee companies.